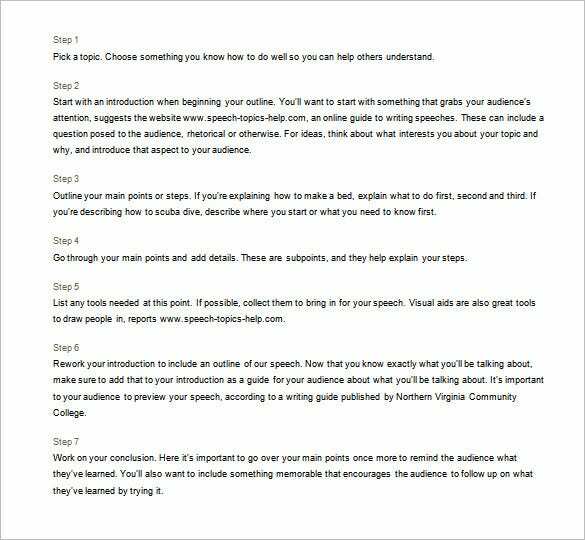 Speech Outline Template – 8+ Free Sample, Example, Format Download! It’s always a big affair to deliver speech before an audience and hence you have to be really structured with your delivery. 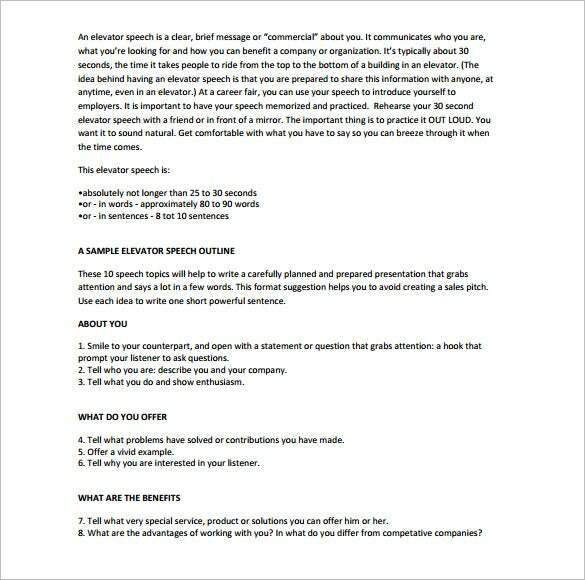 The experts always recommend proceeding with a persuasive speech outline template so that you are consistent with your theme, comments, solution and delivery. 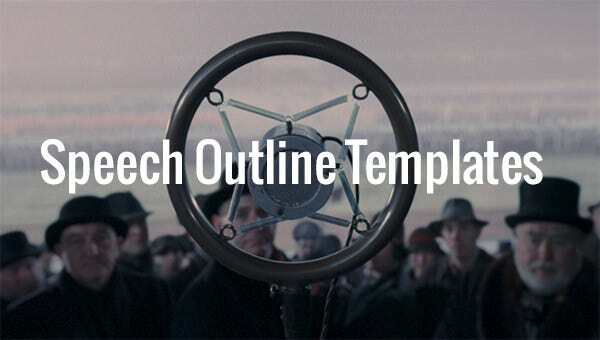 Without an outline, the speech might lose out on its track in the midway, especially if it’s a long one. 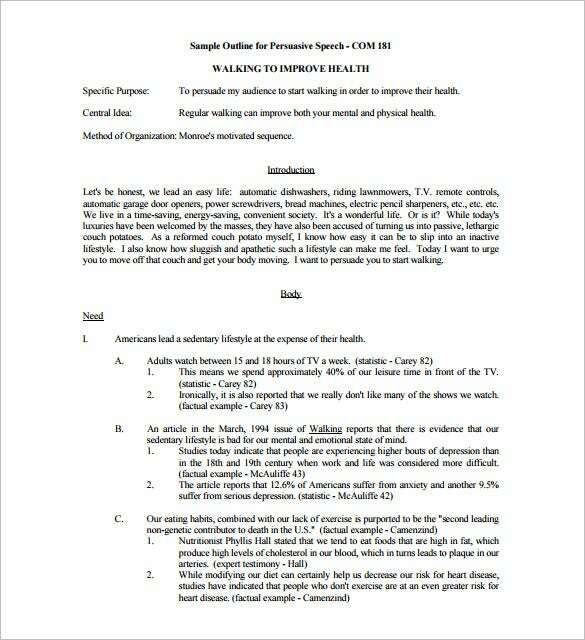 There are times when you will be asked to write a speech. 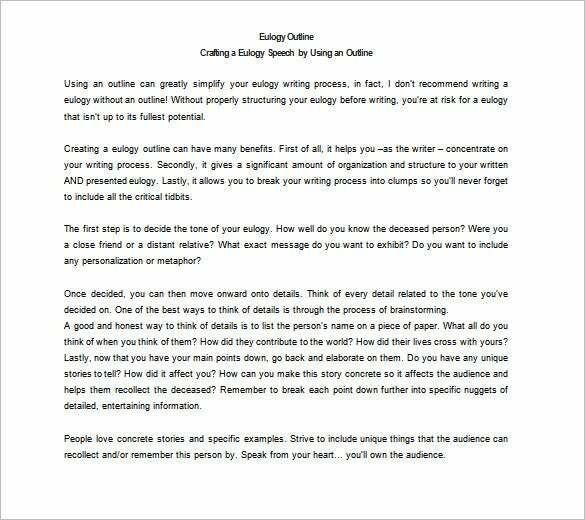 Initially, you might think that this is hard, but in actual sense, writing a speech is easy. 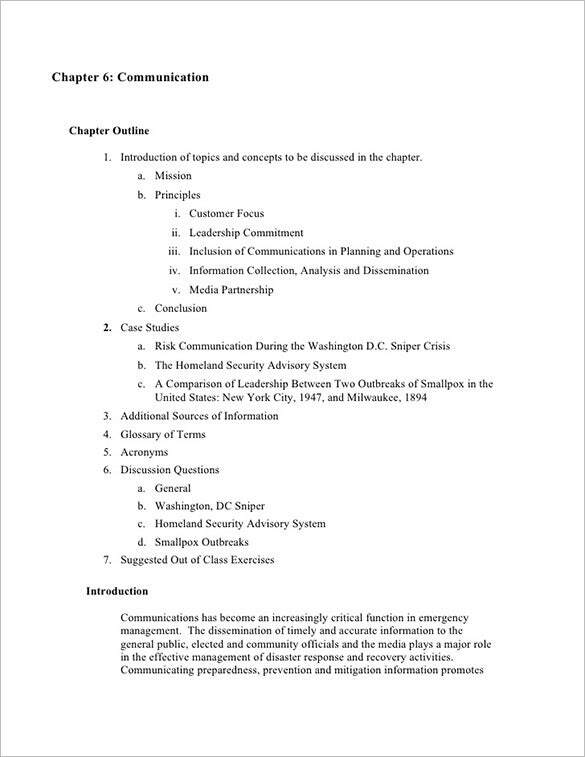 Just use this outline to guide you. A speech has to be good. It has to draw attention. It has to have a good flow to be considered the best speech delivered. You can make it better by having an outline. 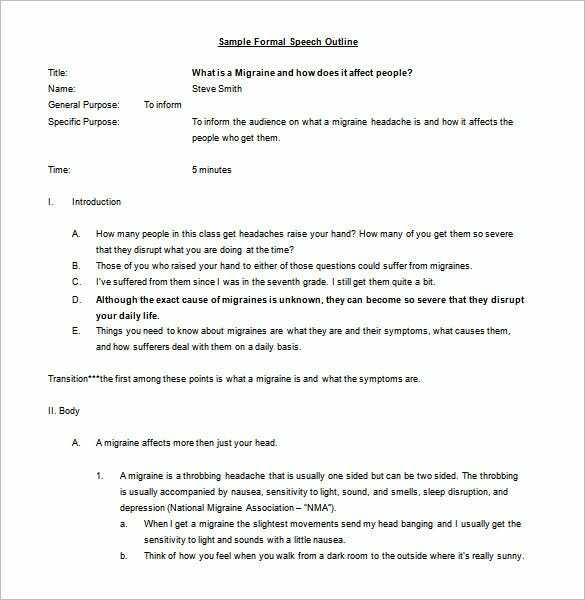 Use this piece to outline your speech. 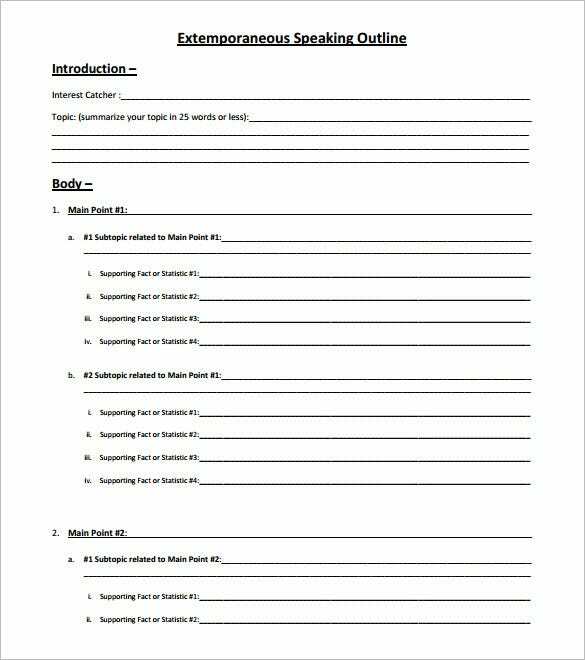 A basic speech free outline template format will begin with hints for an attentive introduction, followed by points for introducing the theme or problem, insights on your recommended solution- and then conclusion with summary of the points discussed.